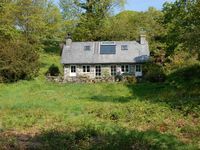 Property 8: Bryn Awel. Penmachno. Traditional cottage 4 miles from Betws y Coed. 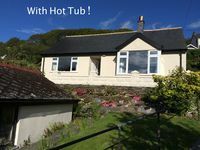 Stone cottage in Snowdonia ,woodburner,pet-friendly,garden, pub next door ! Property 26: Stone cottage in Snowdonia ,woodburner,pet-friendly,garden, pub next door ! Property 30: Noddfa - A romantic Snowdonia country cottage.